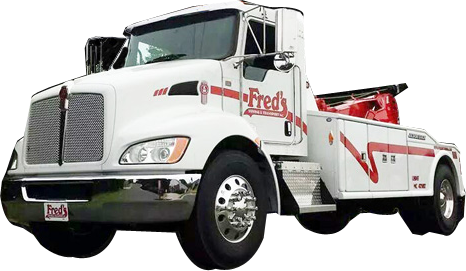 If you are in need of industrial, commercial or construction services in or around Henderson, North Carolina, Fred’s Towing & Transport are the professionals you can count on for safe, friendly and affordable service! Our team of certified professionals have the experience, tools and equipment to tackle even the most complicated jobs, properly, time and time again. Our diverse fleet of transport equipment can handle virtually any type of specialized job. It it’s oversized, overweight or over length, we’ll get it there legally, safely and efficiently. We can also handle special requests! Give us a call today to see how we can help you, too. 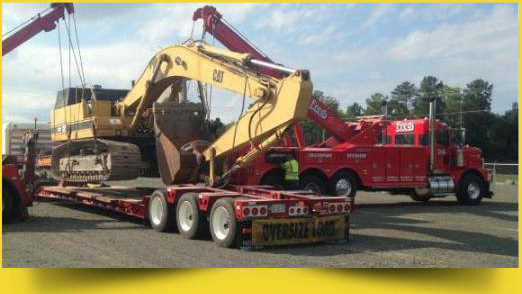 You can count on our team to move a wide array of specialized loads and equipment. If you’ve got it, we can transport or haul it, when and where you need to go. When it’s time to move your load, we’re here… on time and ready to get the job done.